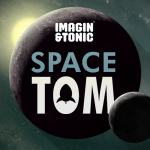 SpaceTom in review | Imagin&Tonic - VR, AR and game development. 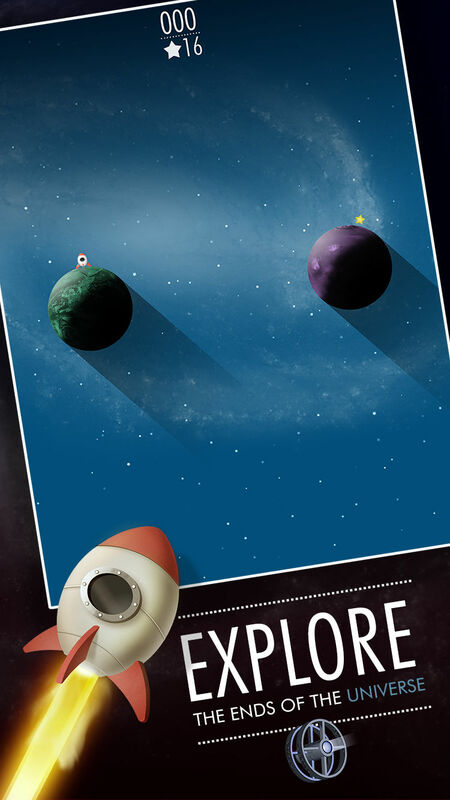 We cross fingers, so luckily SpaceTom will be available in a few hours in most countries iPhones and iPads. At the same time, we’re working hard to get the Android version to be released simultaneously, which should occur in the next days, or even hours. SpaceTom 1.0 for iOS and Android released!